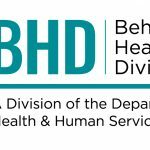 On June 28, 2018 the community is invited to join the Milwaukee County Mental Health Board for a public comment hearing about the Behavioral Health Division’s 2019 Budget. 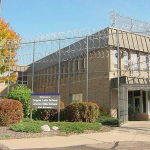 The Milwaukee County Mental Health Board is looking to the public for insight and ideas. 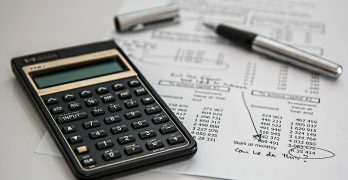 What do you believe should be included in the BHD 2019 budget?